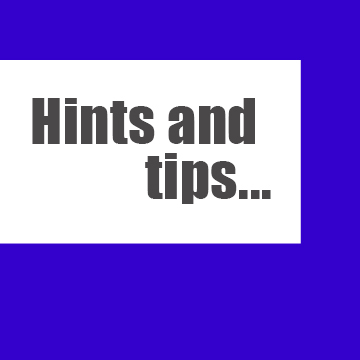 Ready for some hints and tips when it comes to buying shutters for your home? On this page you will find helpful information based on the pros (there are no cons), of purchasing shutters. 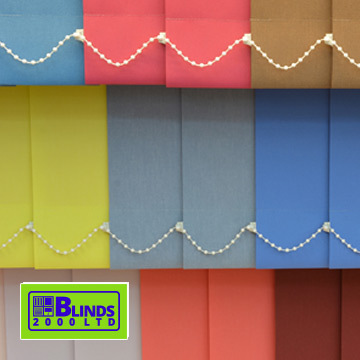 Our extensive range of blinds in solid and patterned bold colours will create a stunning focal point within your room’s setting, while our lighter shades add a calming feel to match your walls and/or furnishings. Within the showroom we have a vast array of colours and shades available in patterned, plain and textured finishes and designs. 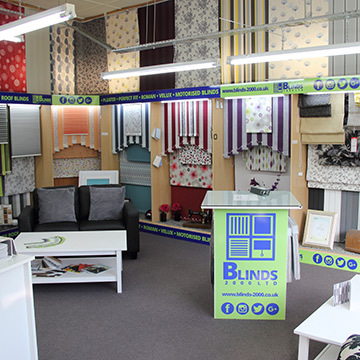 A visit to our Morley based showroom is a must. 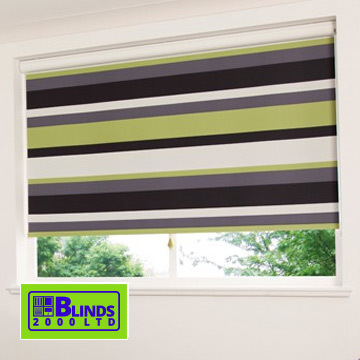 Don’t just stop at bold colours when you want to make a feature of your blinds, think patterned blinds for design. 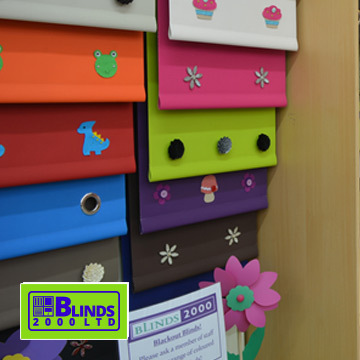 We have so many inspiring blinds with great attention to detail. Beautiful patterns along with accessories and features to really make a statement. Stunning designs all on or within the highest quality fabrics and materials. Every room needs a silver lining, or a bold splash of colour, or maybe a relaxing tone. 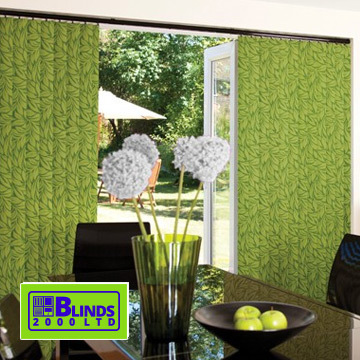 Either way, your new blinds have to fit your window, door, opening or any other application. It is widely recognised in the world of clothing and fashion that stripes can add length or width where applied. Well, it is no different when you come to choosing your blinds. Think vertical stripes in any building with a low ceiling, a bungalow or loft. Horizontal stripes can create the illusion of width, or similarly they can lower the height of very high ceilings when fitted to the right size of window. That’s right… visit us today, tomorrow or very very soon. If you would like to know your options and more about styles then simply click or tap this button.